Surprisingly, I have no lipstick, blush OR e.l.f. products in my faves this week! This one is a pretty random mix-up, but these are what I have been absolutely loving this week. This is by far the best thing of the week! 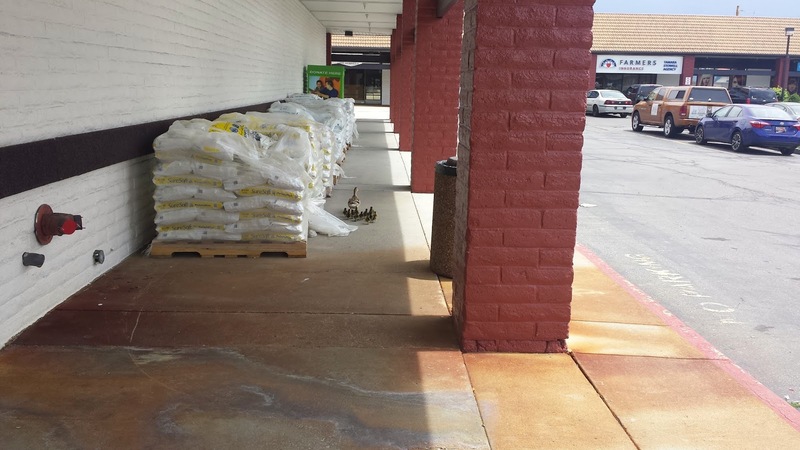 While on our lunch break my husband and I ran to a grocery store by where we work and we spotted this mama duck walking her little ducklings. Right smack dab in the middle of the city! It was so sweet, I wish now I would have gotten a video of it. 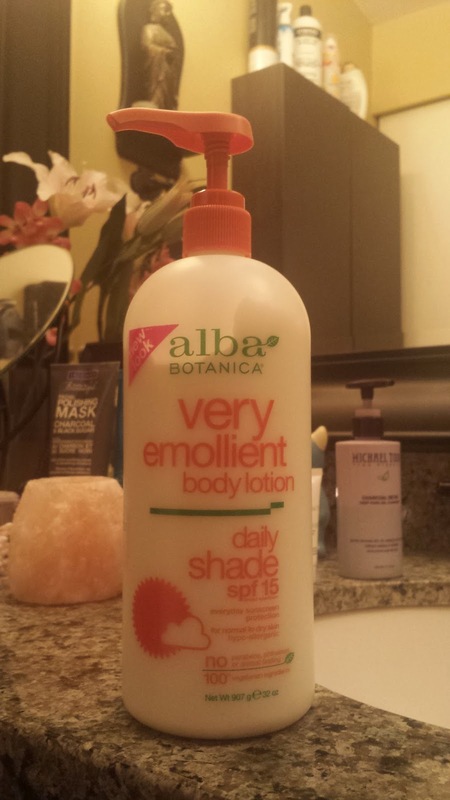 I suffer from super dry skin and this lotion is the best thing I've ever used! 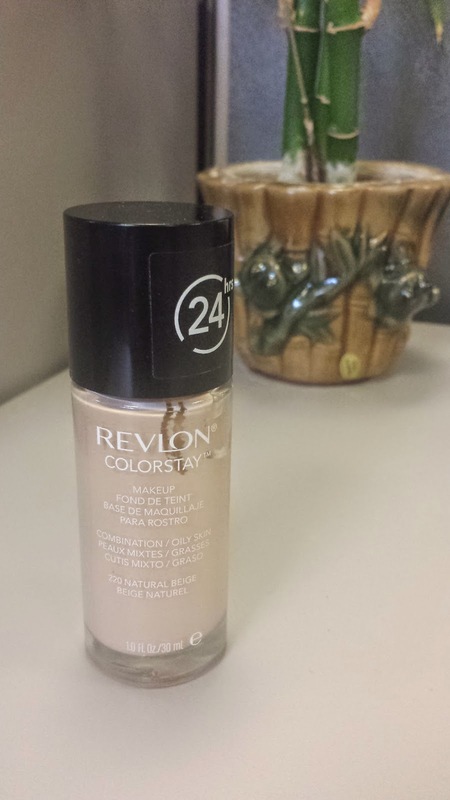 It also has SPF 15 in it so that's a great added bonus going into the warmer months. I have worn this every day since getting it earlier this week and it is amazing. It definitely keeps my oily skin way more matte looking and it has good overall coverage. The bonus? It smells really really good. I don't know how to describe it, and in the bottle it doesn't smell the same, but once applied to the skin it just smells good. 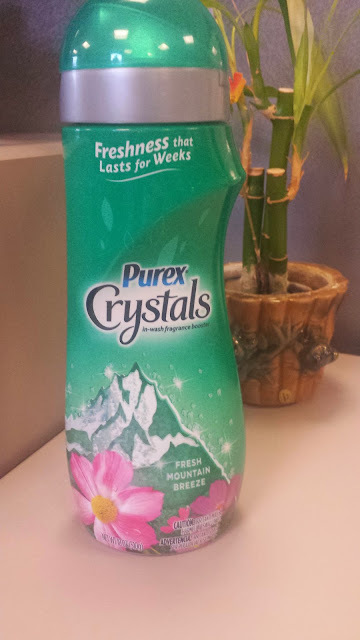 This one is really random, but I recently started using this with my laundry detergent. My husband has really sensitive skin and this didn't irritate it. It also made our clothes and towels smell freshly washed even a week later! 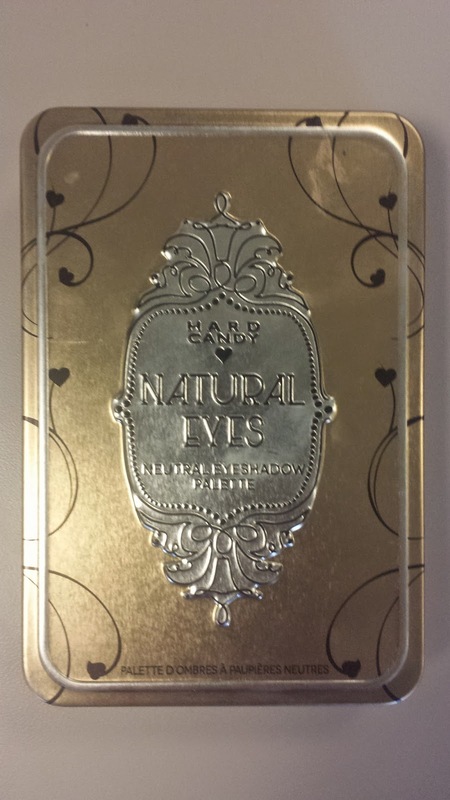 I have been all about this Hard Candy eye palette this week. 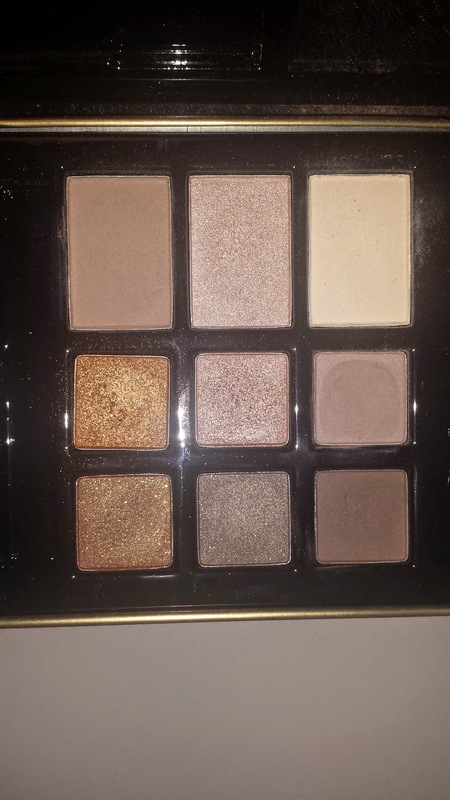 It's pretty much a no brainer; the shades are all neutrals that work well together and the palette was about $6 at Walmart. It also came with an eye primer and tiny eyeliner so it was a great deal. Tell me what you guys have been loving this week!